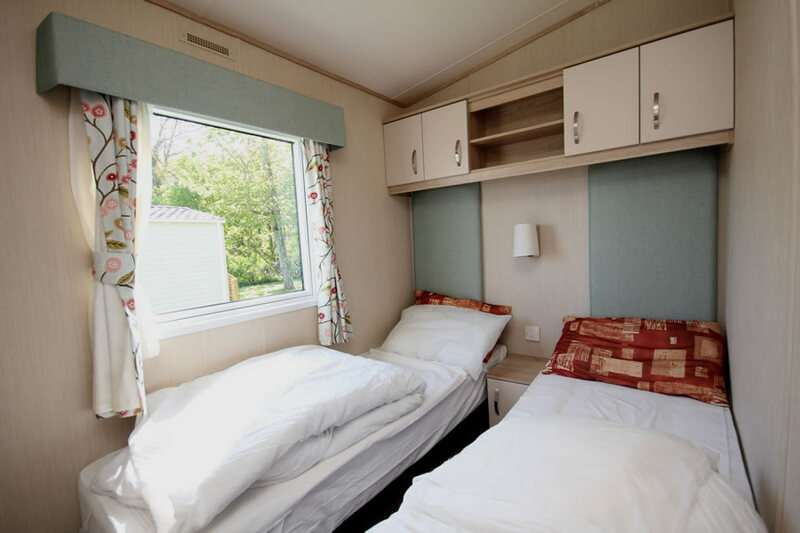 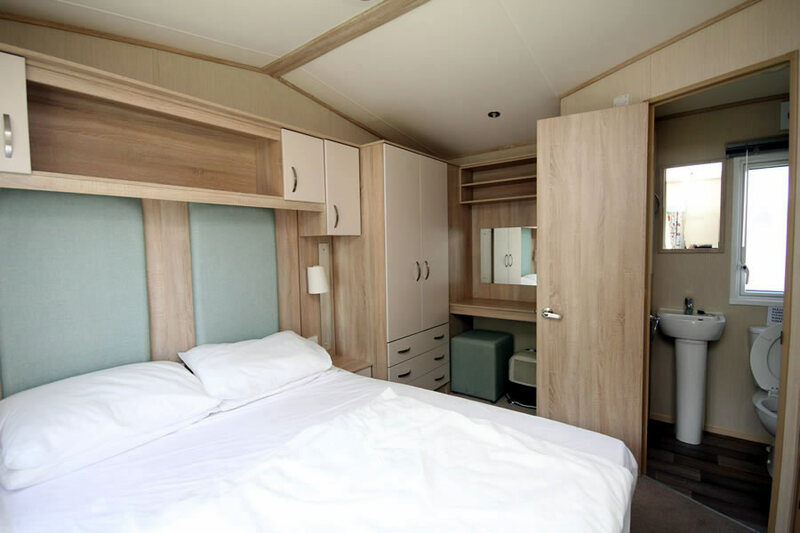 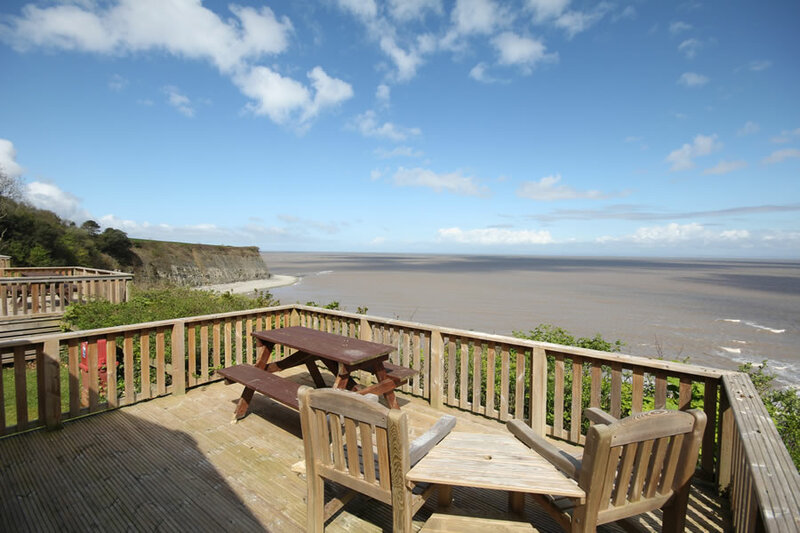 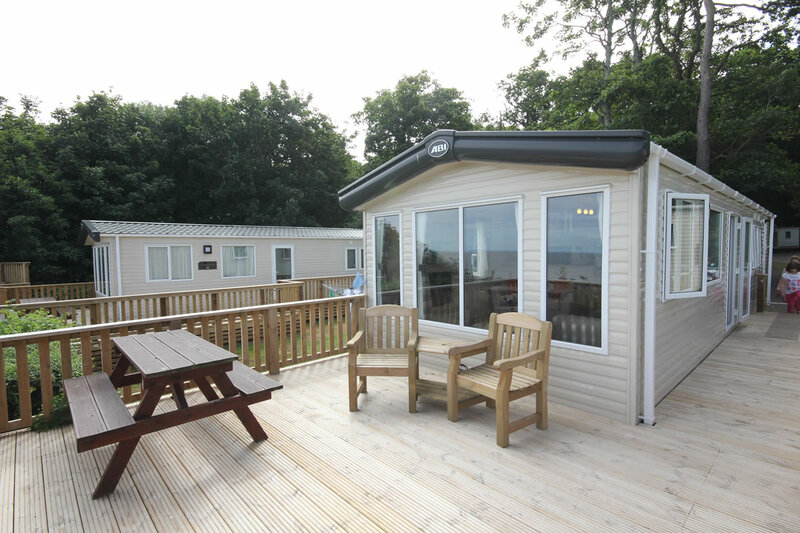 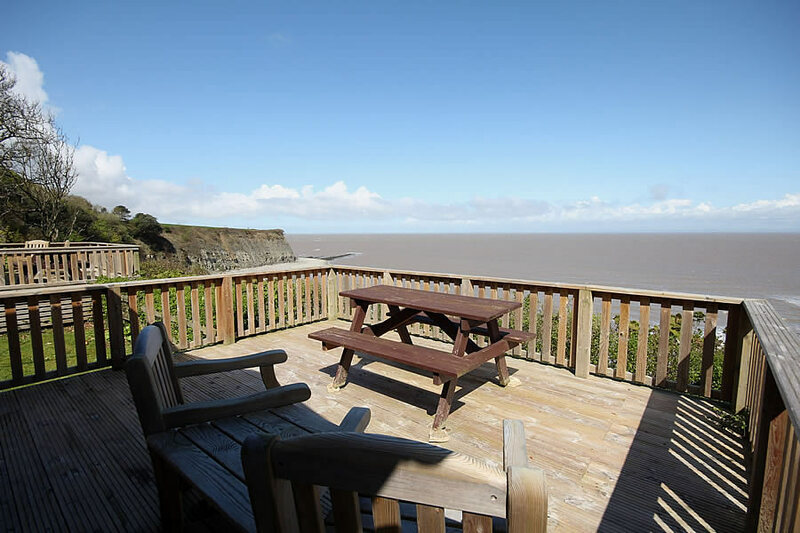 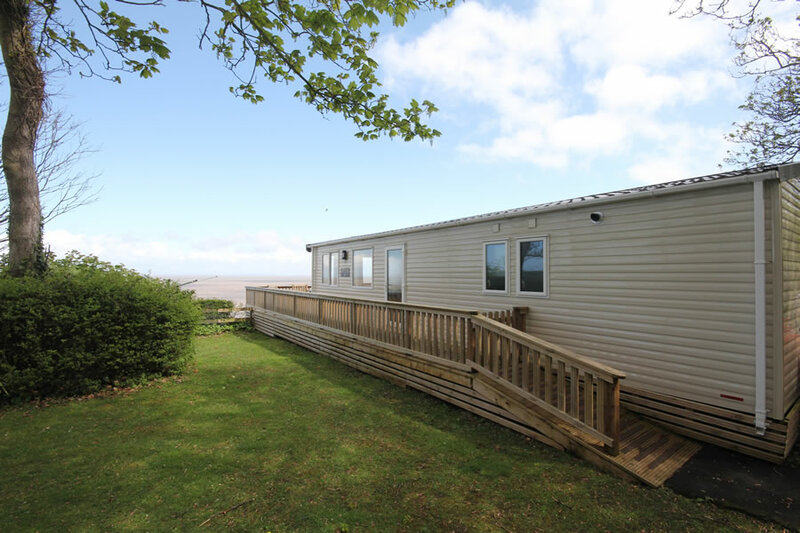 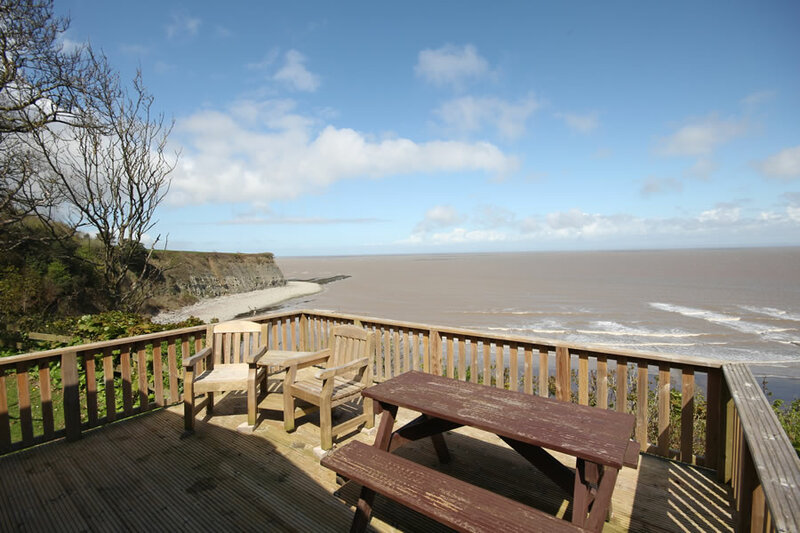 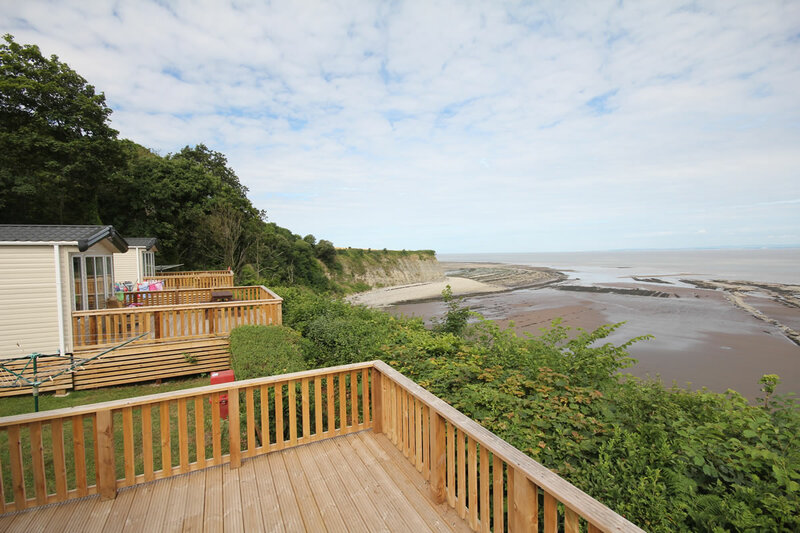 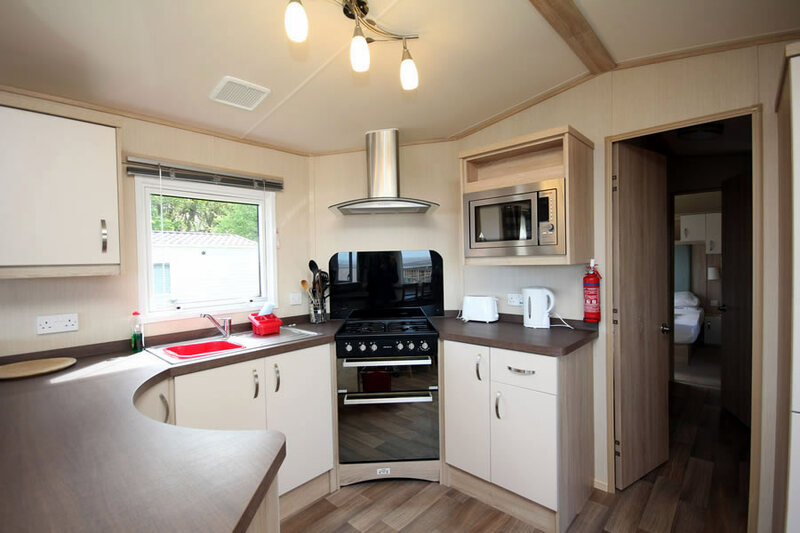 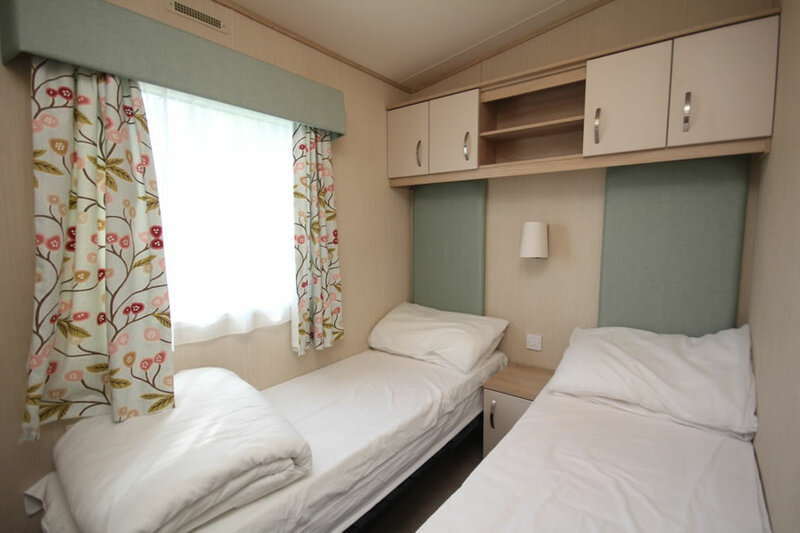 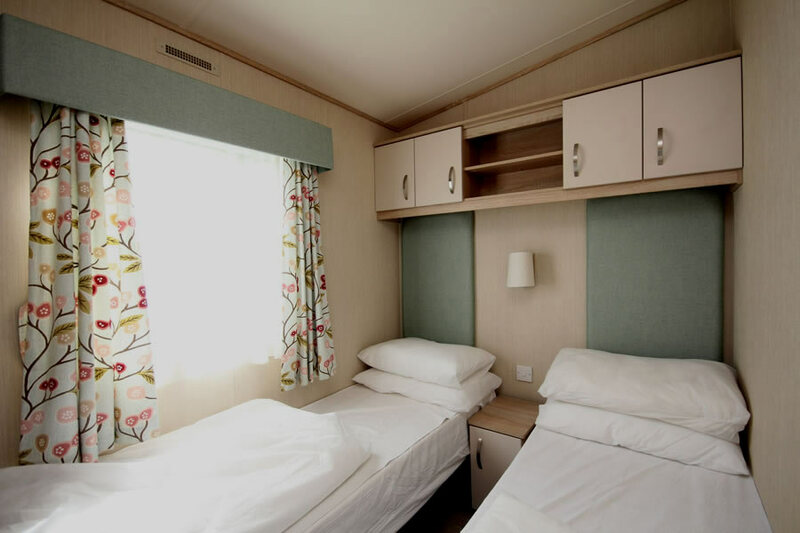 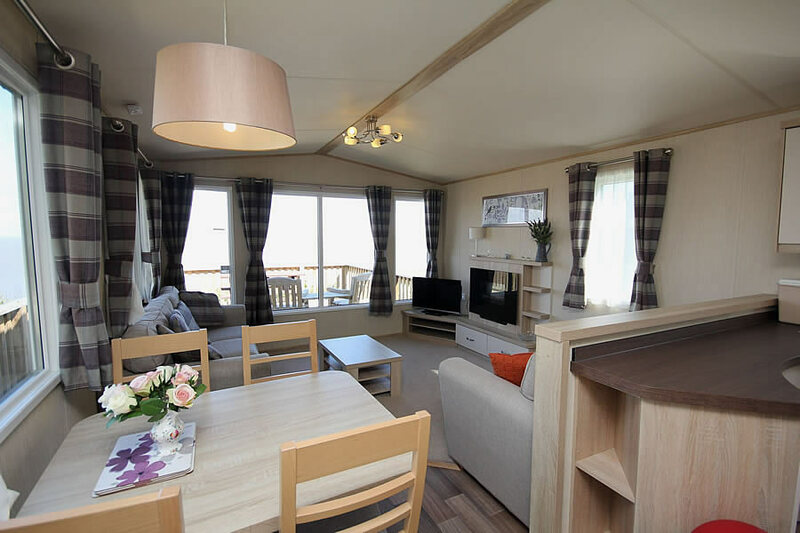 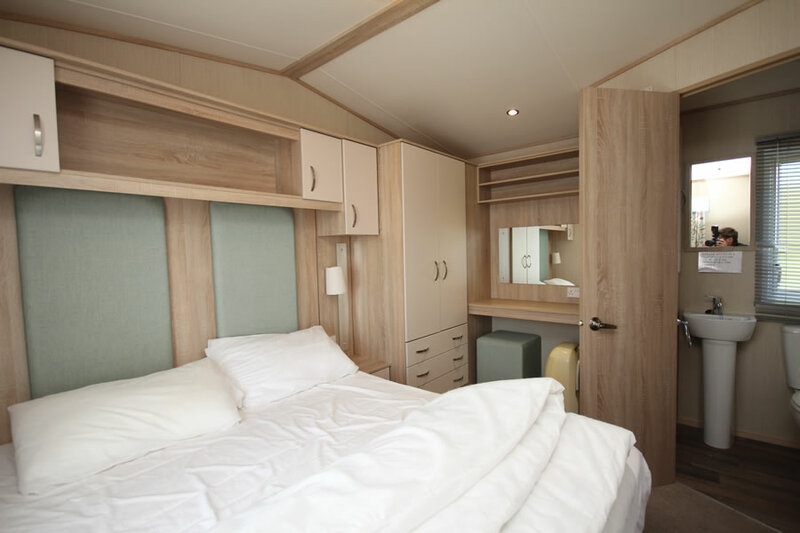 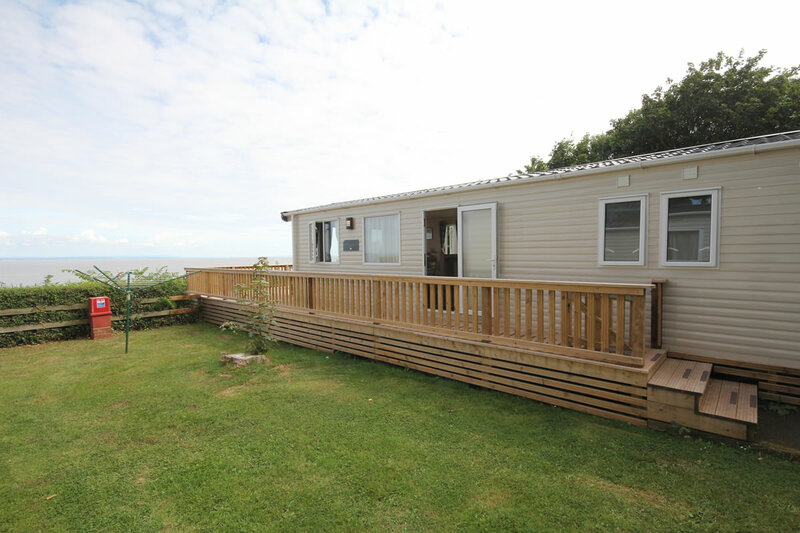 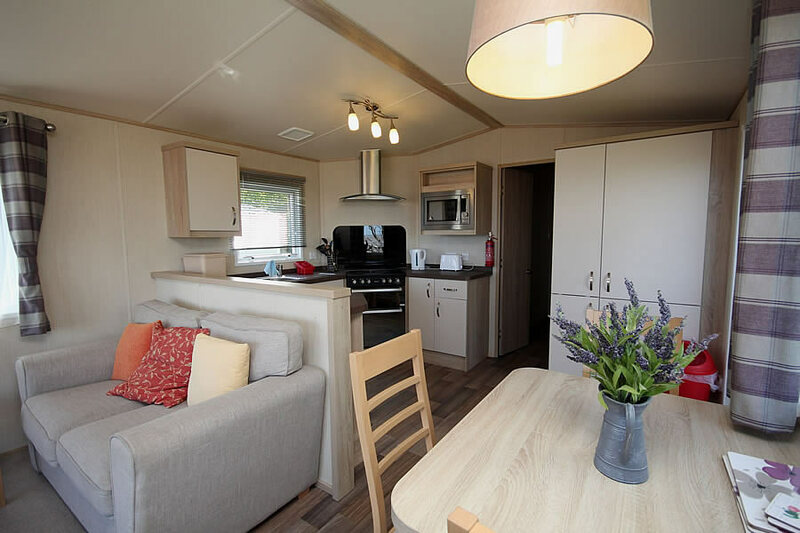 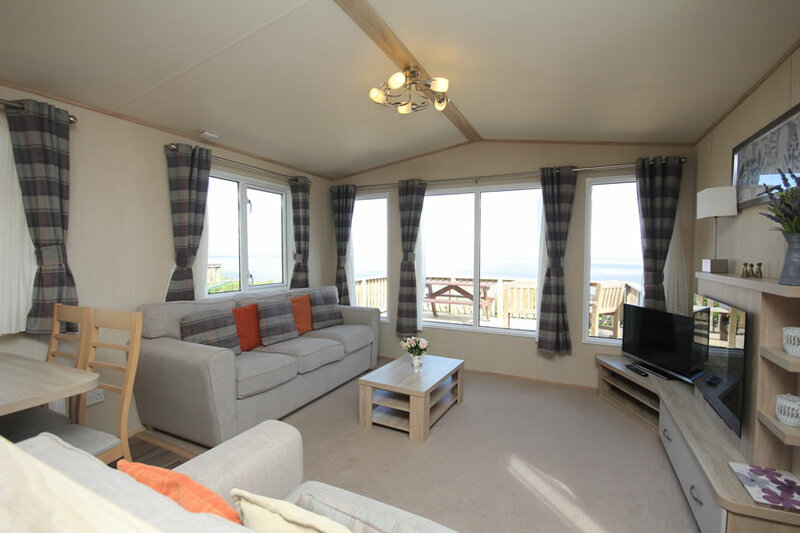 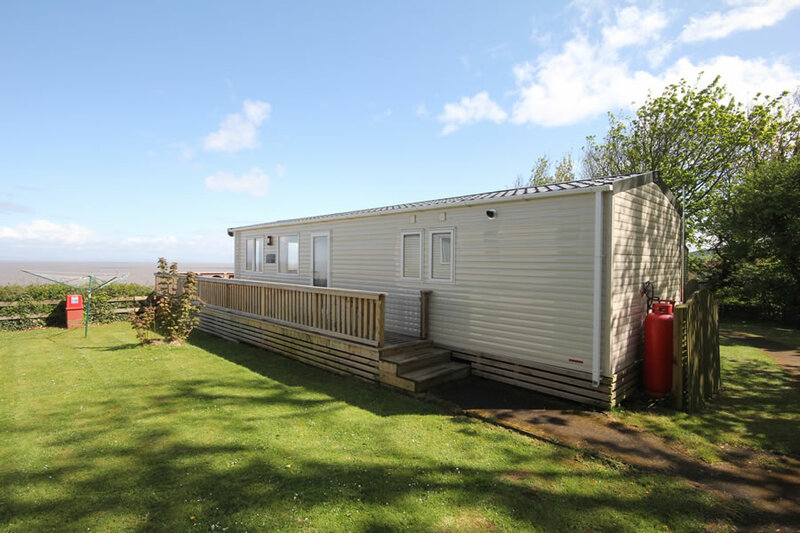 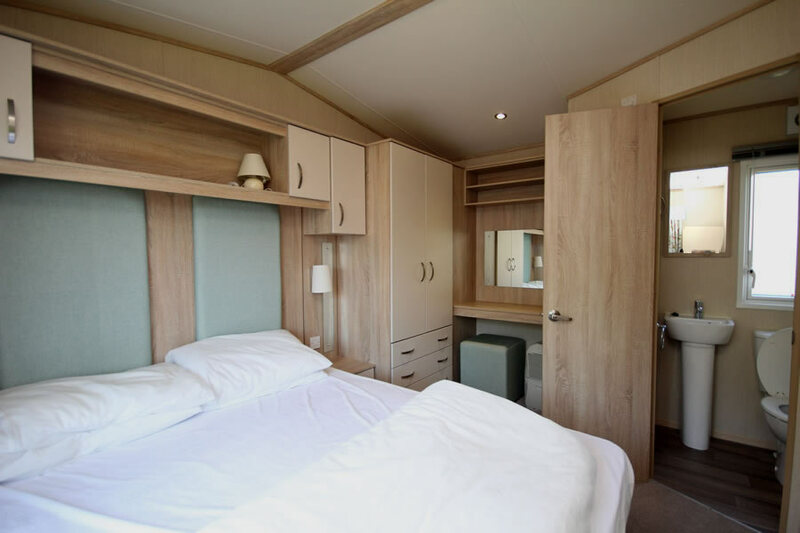 The four Bay View caravans are spacious, modern, are centrally heated and have spectacular views across the Bristol Channel to Wales. 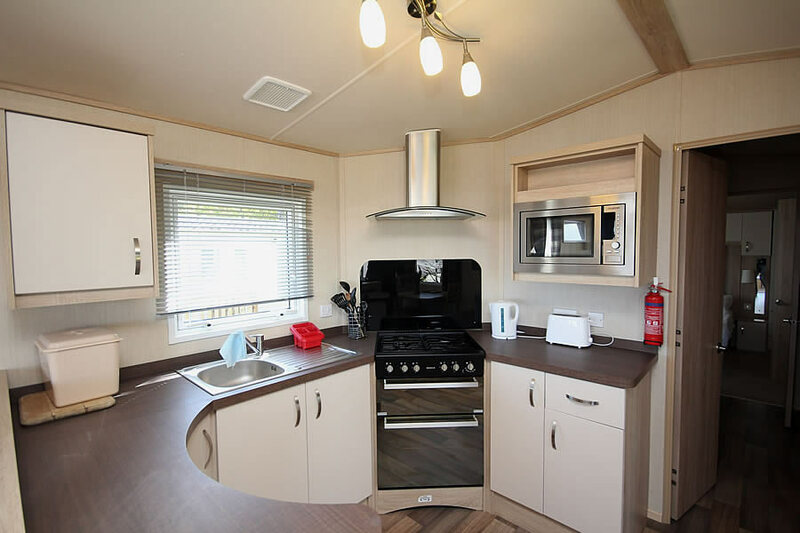 All the caravans sleep 4 with two bedrooms. 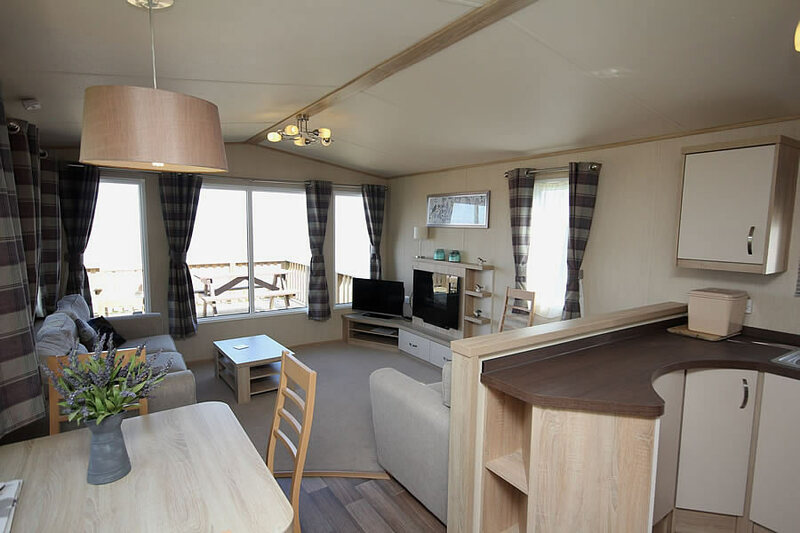 Living room (with small pull-out double bed for 2 extra people), open plan kitchen and shower room. 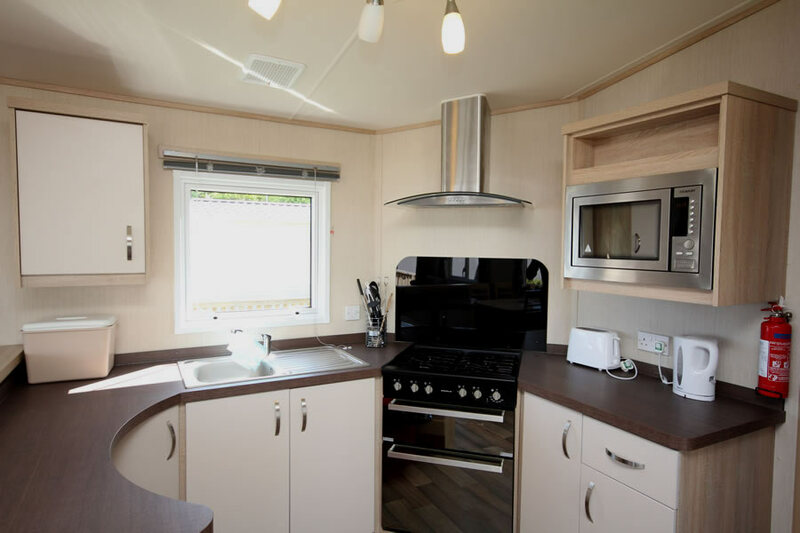 All offer ‘home from home’ comfort with colour television, fridge and full size gas cooker.